Ascend is a big data analysis company that provides clients with an automated and easy-to-understand platform to help leverage big data and have a more data-driven company. Finding the right talent is key for the company. Because Ascend is a start-up, recruiting and overseeing the immigration process is just one part of human resources' job. Yet, working with a traditional law firm was challenging because the immigration law process was too slow and inefficient. 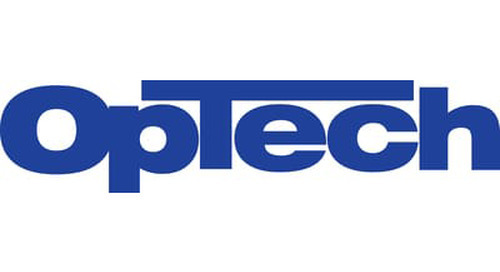 Read the case study to see how OpTech receives personalized support from Envoy.